Counting down the days until Simple Plan's highly-anticipated No Pads, No Helmets...Just Balls 15th anniversary tour hits your town? Well, if you weren't already excited enough, you can check out the set list of what to expect below. And yes, you will NOT be disappointed! 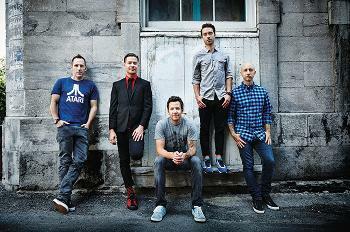 Remaining dates and ticket information for Simple Plan's #NPNHJB tour can be found here.